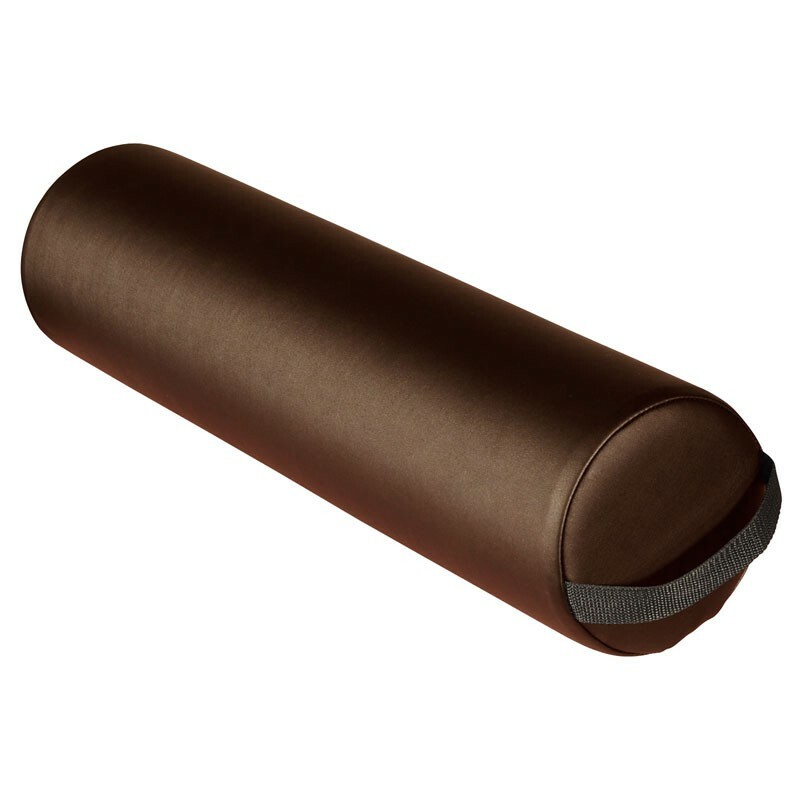 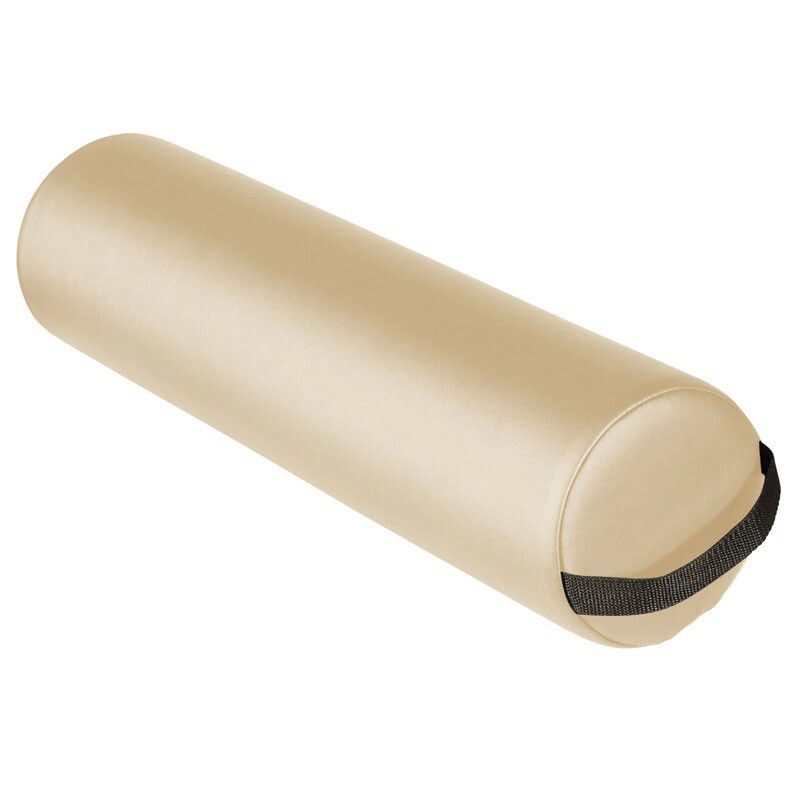 This Bolster is easy to clean; PU Upholstered with a foam filling provides superior comfort and support for your client. 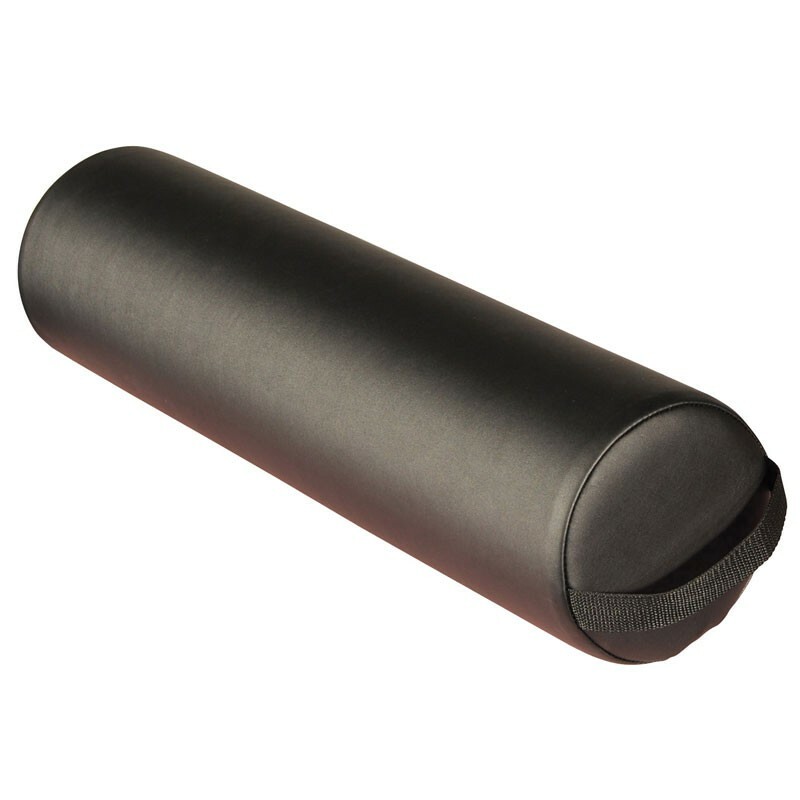 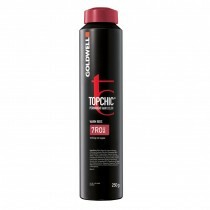 Features a zippered outer case and a strap handle. Dimensions: 63cm x 15cm.